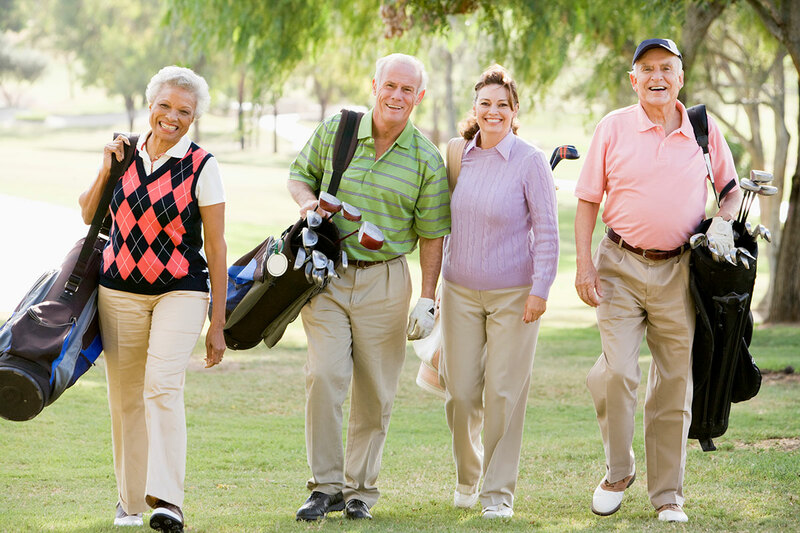 How do you envision your life in retirement? Will you spend your days traveling and wriggling your toes in the sand on pristine beaches of foreign shores? Do you plan to master your golf game or write a book? 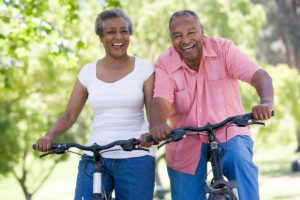 Many baby boomers only have a vague idea of what they want their retirement life to look like. An even smaller number of boomers have a plan for how to make that happen. Purpose, passion and a sense of contribution are the keys to a wildly satisfying retirement experience. 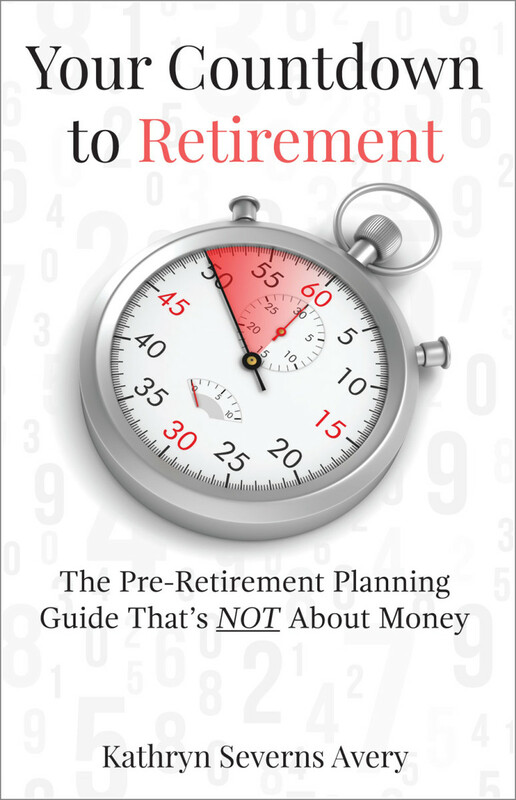 Your Countdown to Retirement provides information, tools, ideas, and insights on how to get what you really want in this third phase of life. 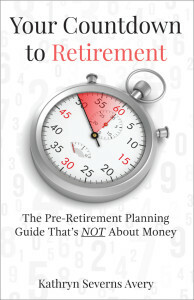 Click here to see our schedule of online webinars or attend a Your Countdown to Retirement workshop in a city near you!